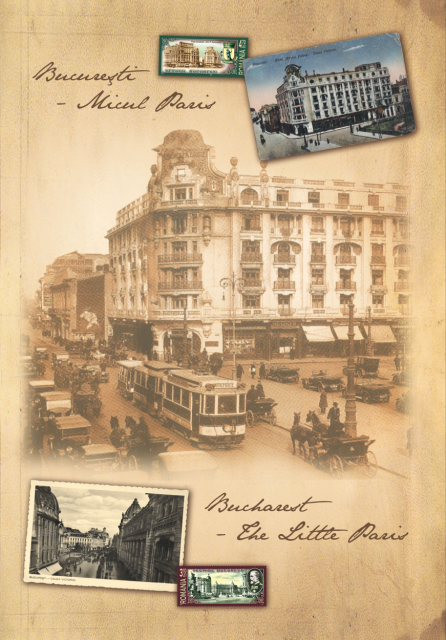 Bucharest used to be nicknamed “The Little Paris” for its architecture and monuments and this is what the campaign was based on. 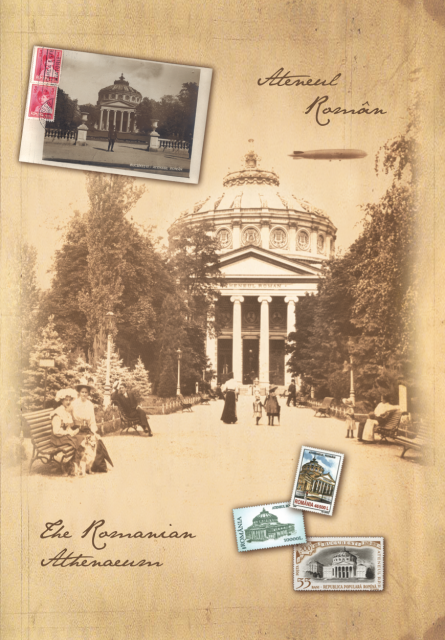 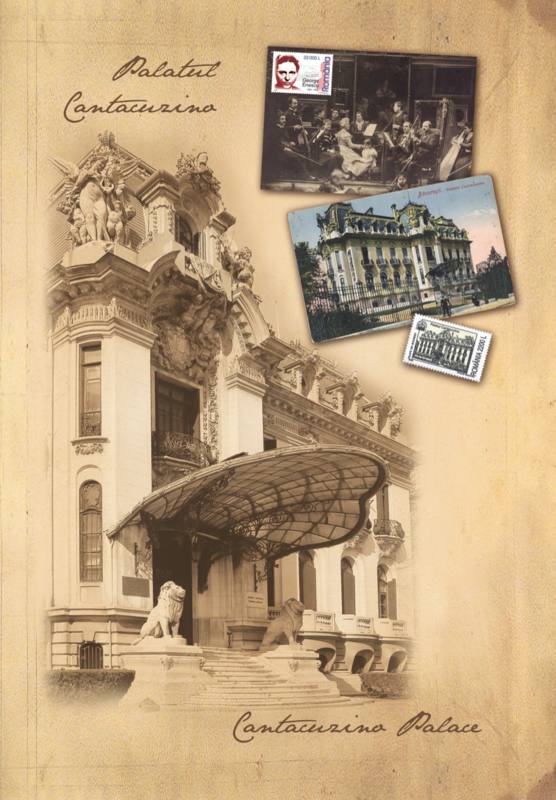 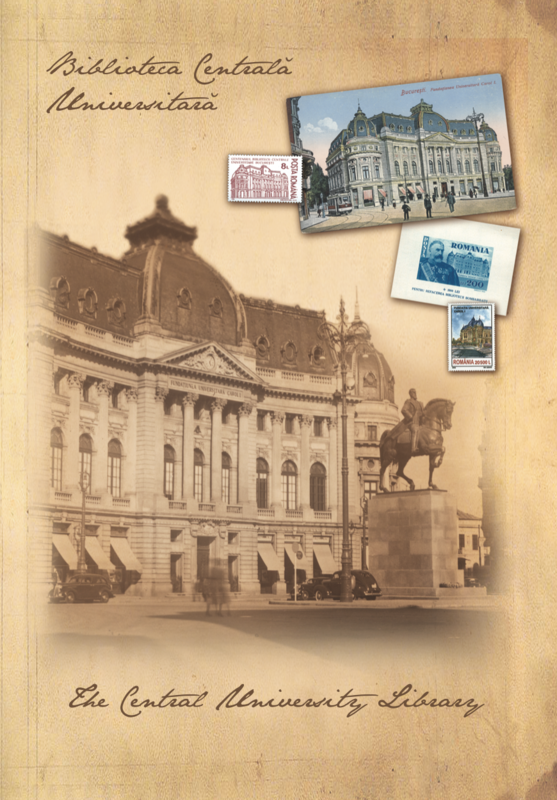 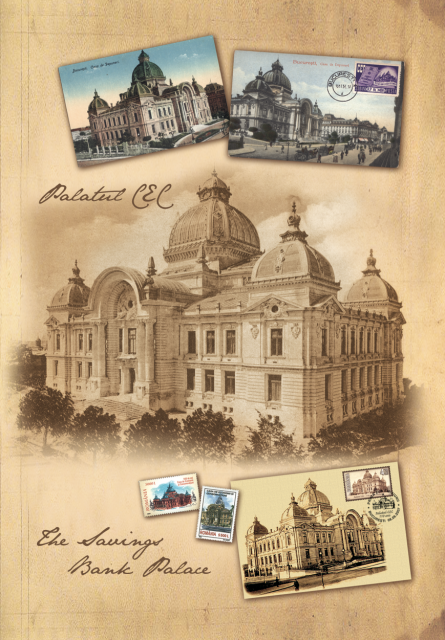 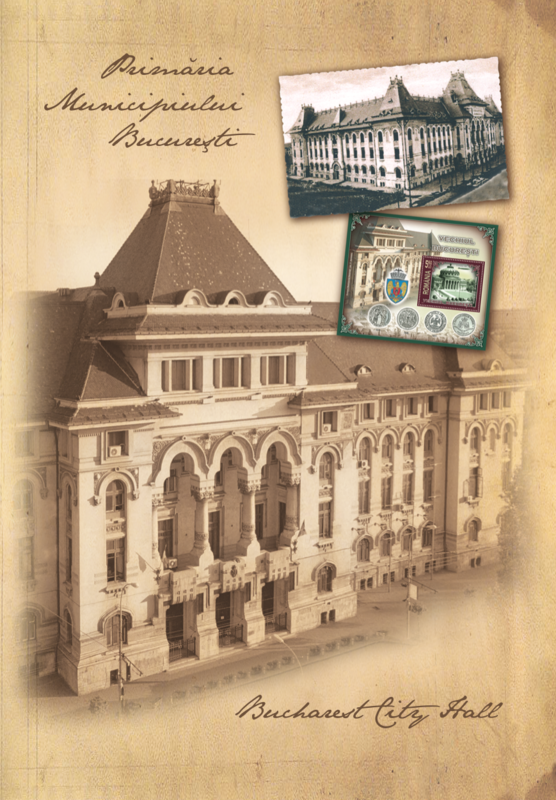 We chose a nostalgic approach, to appeal to all those remembering older times in Bucharest. Romfilatelia’s target are mostly people in their 50s, stamp collectors, lover of old print materials.